I was recently at our local Chick-fil-a in Lionville and they have complimentary copies of the Daily Local News to read. While I was standing in line waiting to order, the following headline caught my eye: “Police: Vacations lead to break-ins”. 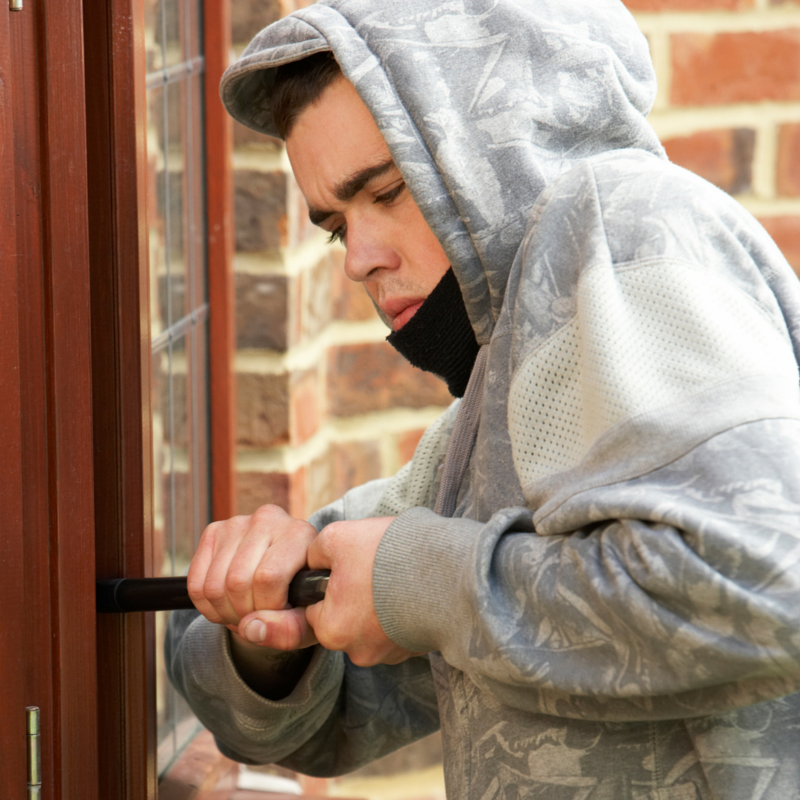 The article reported about three break-ins in the area in less than a week in homes where the owners left their premises vacant. One home reported damage to their rear entry door, but no valuables taken. Another homeowner reported that cash was taken and the third reported that firearms and jewelry were taken. For these people, they will be out hundreds of dollars minimum; even if they are insured, they likely have a minimum deductible. We have 3 dogs at home and anytime a person gets near the house (even us), they bark and carry on. For pet owners considering boarding, this is where a pet sitting service can come in handy. Your home will be occupied by your dogs and even if they are the sweetest dogs, they most likely will bark at a stranger and scare them off. If your dog is being boarded, the house is completely unoccupied. A professional pet sitter will stop by several times a day (we recommend 3 visits/day for dogs and every day for cats). This will ensure that people see someone entering and exiting the home on a regular basis. Our professional pet sitters will also pick up any newspapers, bring in your mail and even turn lights on/off to make your home look occupied during your trip. There are also a ton of other benefits for you and your pet as well. So next time you go away on vacation, consider the hidden costs of leaving your home unattended. Going away? Click Here To Download a FREE vacation packing checklist!